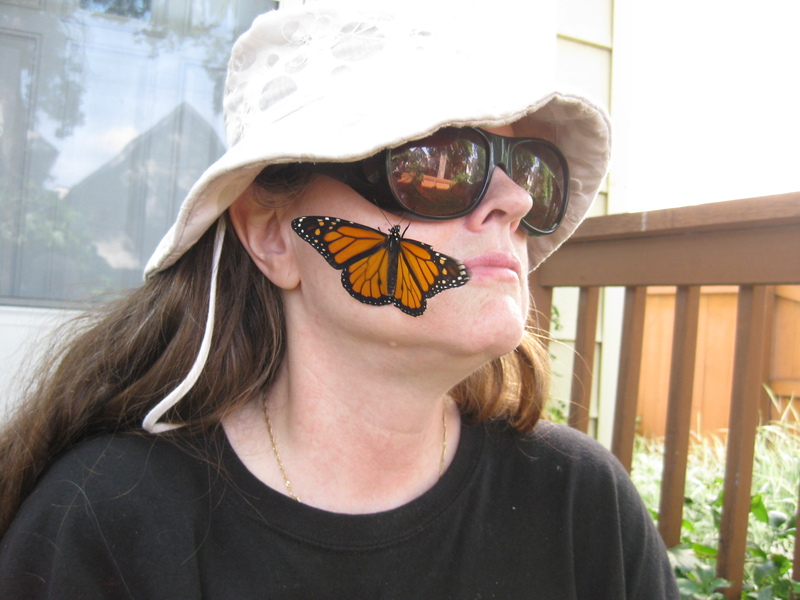 One of the blessings of every summer is monarch butterflies. This year, I raised about 20 in all and kept finding people to release them with. 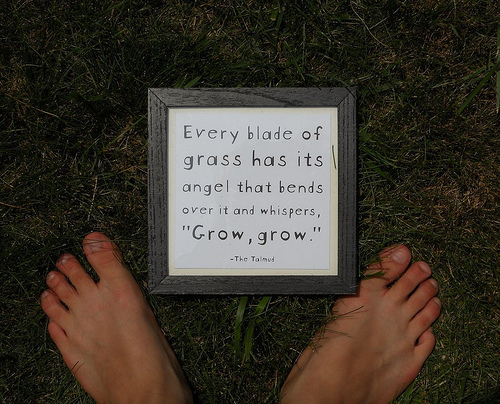 Whether it was with a grieving friend, inner city kids, summer bible school kids, at a community “Nature Walk”, at a garden party or wedding shower, I felt honored to watch wonder unfold. 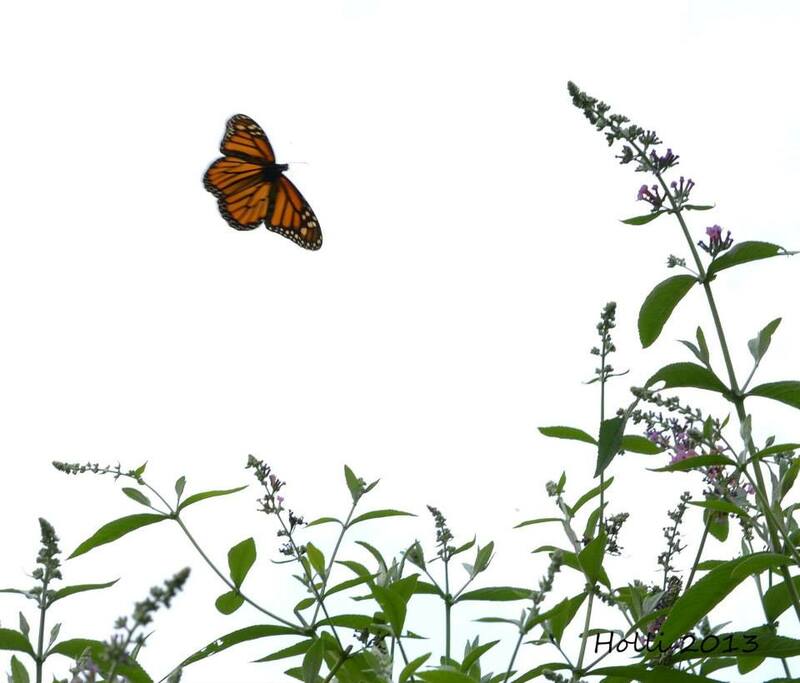 The monarch is an ambassador of hope, especially now as they are becoming endangered. At each event, I was struck by the challenges people were facing. It wasn’t hard to see the poverty of the inner city children, or the grief of my friend with the sudden loss of her husband, but I also knew there was suffering in the more polished looking places. No one is immune. We all have limitations that bring us to the end of ourselves. Tight places that leave us without answers. In some way, we are all misfits, longing for grace and healing. 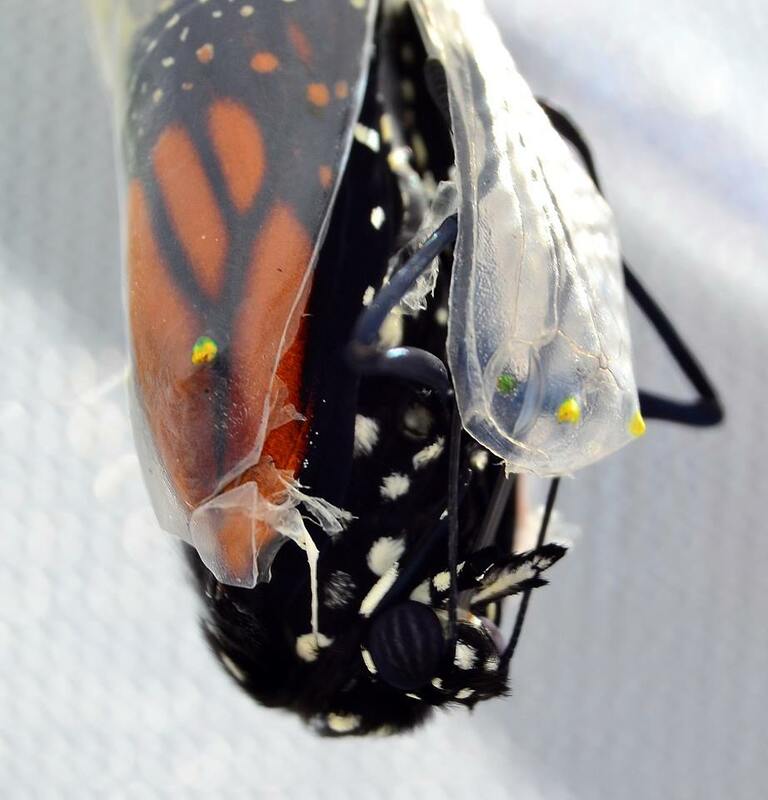 transforming into a chrysalis. A chrysalis is a place of radical rearrangement. The caterpillar looks nothing like the adult it becomes, which is the definition of complete metamorphosis. 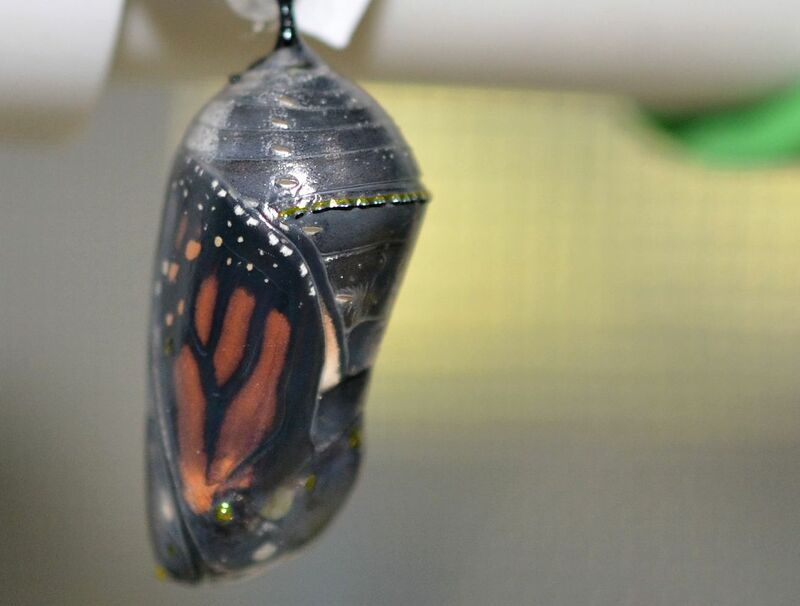 It’s a miracle to be sure, made all the more remarkable when you realize what a tiny place the chrysalis is. It’s a very unlikely place for transformation. In the middle of the night, when answers sometimes seem the furthest and we don’t know how we can get through, we are not unlike that chrysalis. It’s hard to believe that transformation can be just around the corner. It’s hard to believe that something new or even beautiful can come out of suffering. As I’ve been in my own unsolvable tight place with my wonky head, I have received hope from an unlikely thought – just to give up and rest in the process. 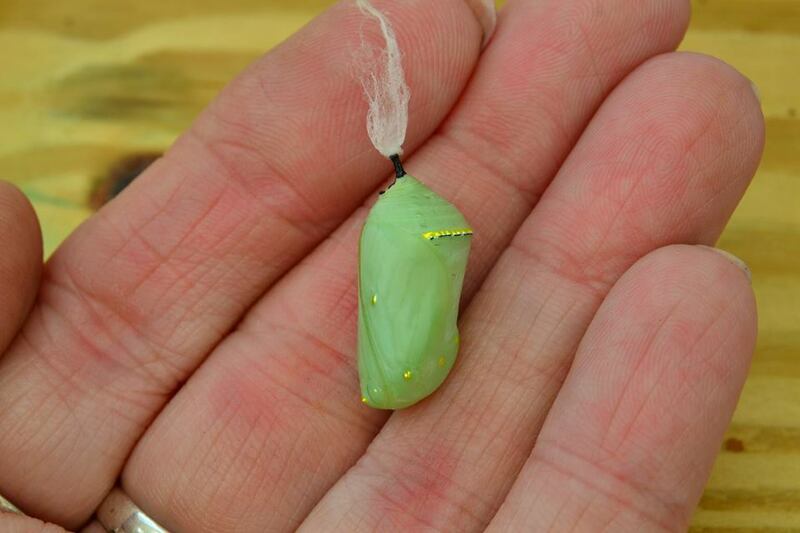 I can not bring about my transformation anymore than a caterpillar in its jade encasement. Despite the 20+ solutions I’ve tried over the last 30 years, I have not yet solved my conundrum. So I’ve stopped trying to wiggle my way out. I’ve begun to listen. God in prayer. We can do nothing but trust that an unseen hand is bringing about some kind of radical rearrangement of our very molecules. Transforming us in the miracle of complete metamorphosis. This Thanksgiving, I offer a prayer of thanks for the knowledge that I am not alone. May we all be rearranged in our tight places and have the faith to know that a time will come when we will emerge, by God’s infinite mercy, into a spacious place. Surely our spirits will soar again.